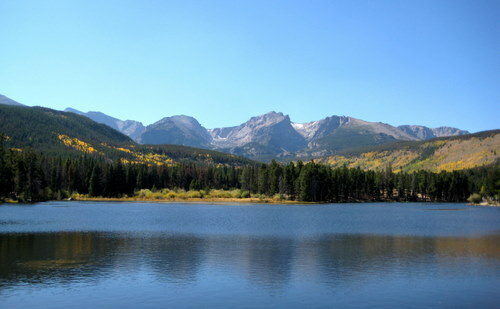 We left Fort Collins and headed for the Rocky Mountains. It’s like a postcard. Seriously. Check it out! After enjoying some more nature, we drove onward to Boulder! 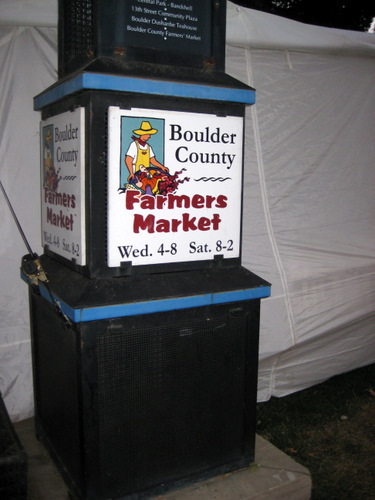 Little did we know, but Boulder County Farmers Market was happening, and it was night! A farmers market, at night. Everyone should do this. Because you know, most people have jobs during the day. They have a bunch of vendors with your typical stuff… fruits and veggies, meats, breads, pastas, sweets. It all looked great. They also have a little food court section with all kinds of random food… like gazpacho. 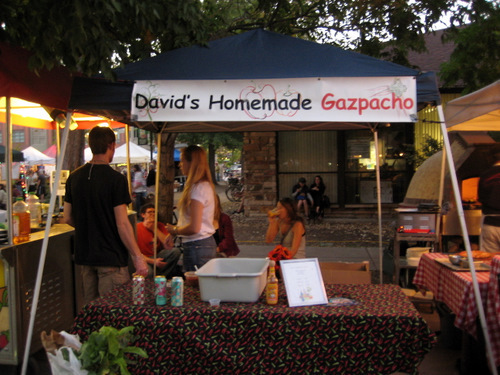 I’ve been to a bunch of farmers markets, but this was my first gazpacho stand. 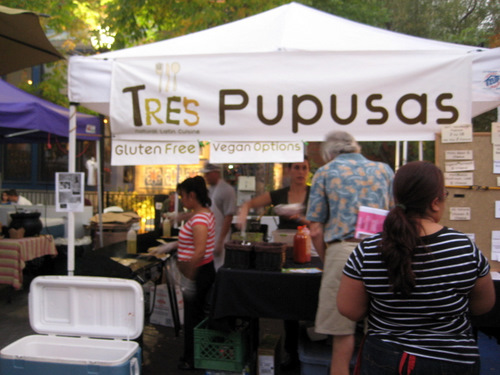 Also, a pupusa stand. And in Boulder fashion, there are vegan and gluten free options. 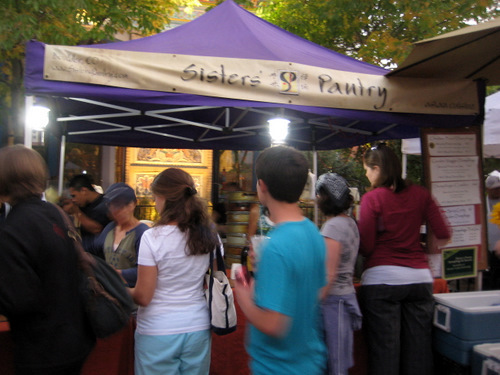 The most popular vendor seemed to be Sisters’ Pantry. They’re a dumpling shop. 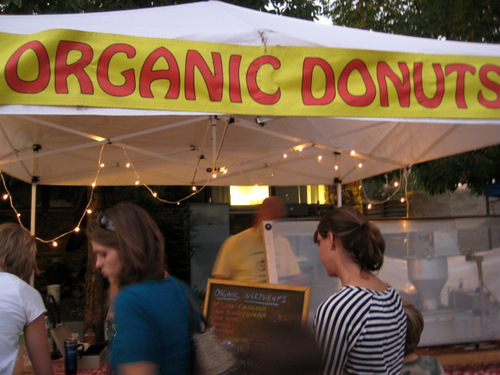 Even their donuts are organic! It’s a small farmers market and the hot food vendor section is small too, but there is tons of variety in both. Take note every other city in the world, you should have a farmers market at night too!